North America Forum»Forum ›League of Angels ›Support › Recharge still pending from Sunday! Recharge still pending from Sunday! Ok , Issue has been reported. Sorry for the inconvenience. Any word on this issue? It\'s been just about a week with no reply from anyone, or any action being taken. 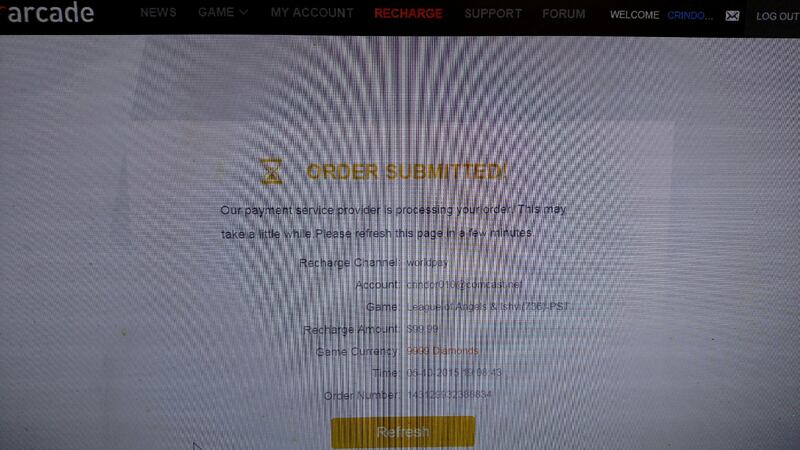 Please try other payment method because your recharge had failed. You can also contact worldpay about this issue. 2019-4-19 17:20 GMT+8 , Processed in 0.052417 second(s), 40 queries .